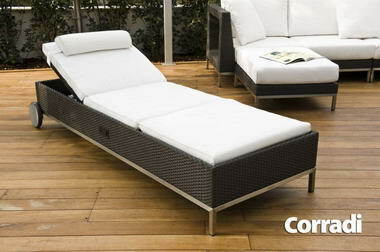 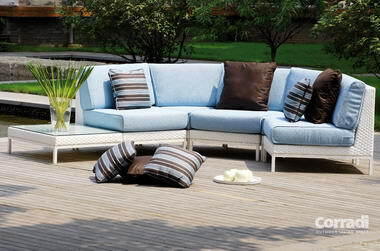 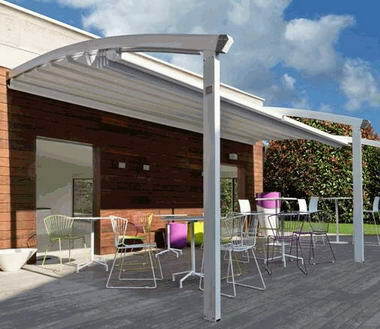 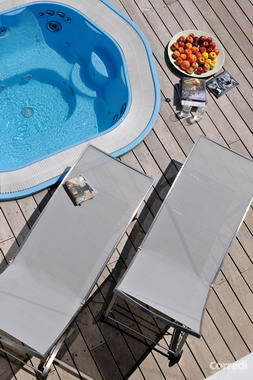 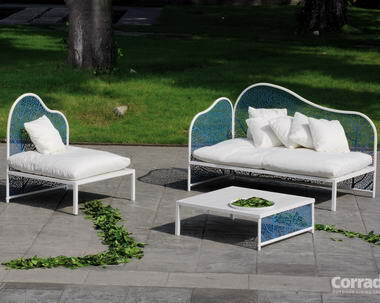 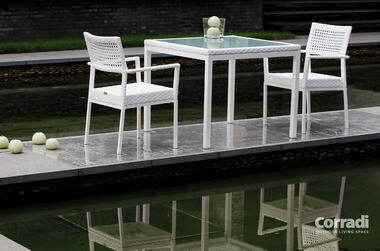 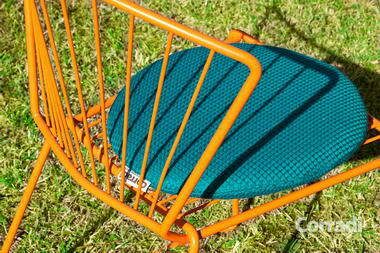 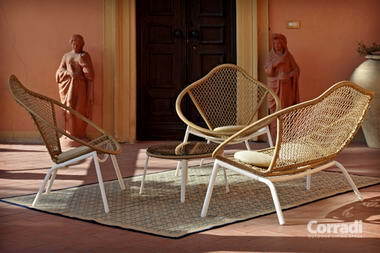 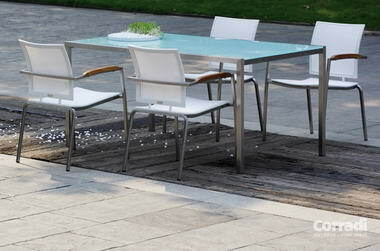 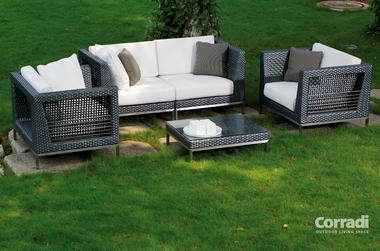 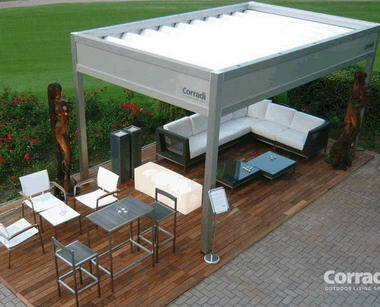 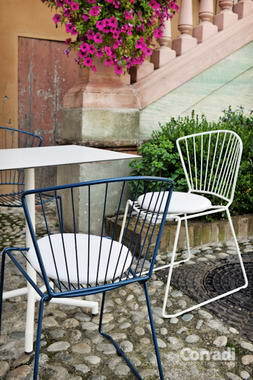 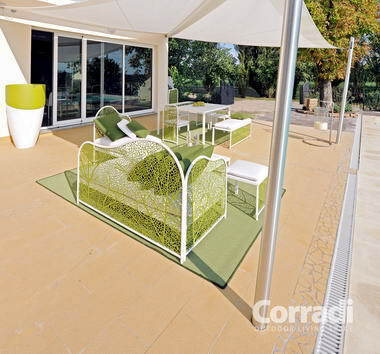 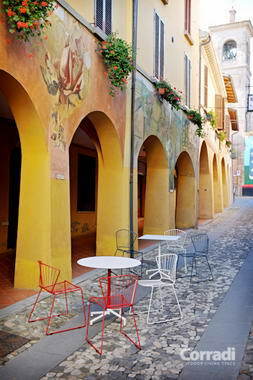 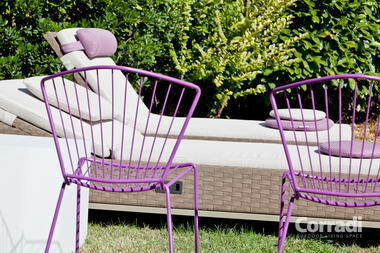 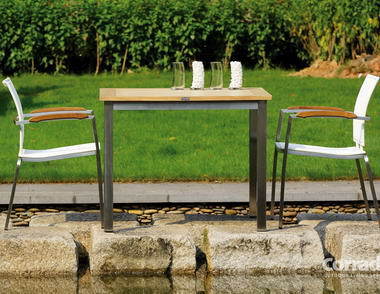 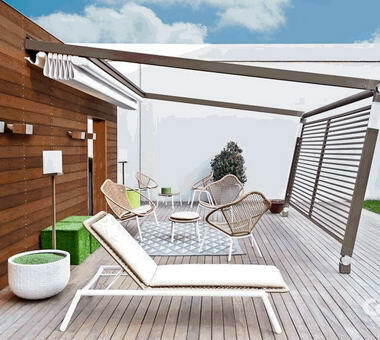 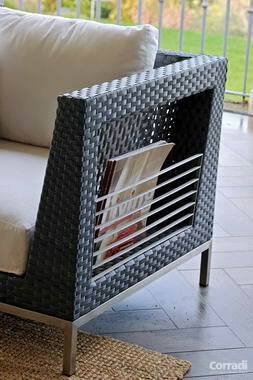 Corradi Outdoor Living Space - Corradi is the undisputed market leader in Europe in the outdoor segment. 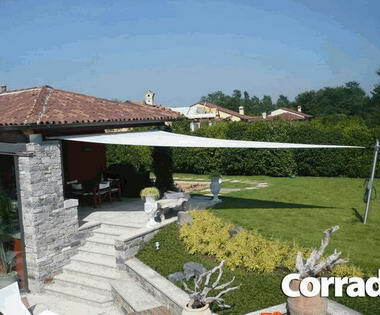 Our structures are custom designed for each client and imported in kit form from Italy (Typical Italian design and quality). 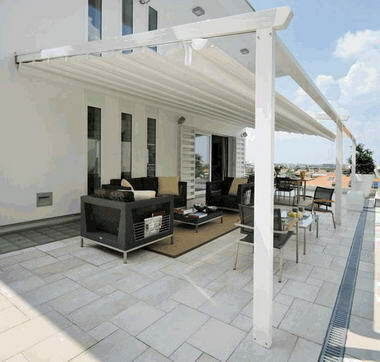 The furniture and accessories are pure ‘designer’, and with our structures, allows our customer to enjoy seamless movement from stylish indoors to stylish outdoors.